The National Public Safety Football League's (NPSFL) NYCD Boldest Football players got an opportunity to go to the Jets-Atlantic Health Practice Facility in NJ. There, they suited up as NY JETS, participated in a filmed comedy skit, and got to hang out with JETS QB Sam Darnold. Please tune in to the "Late Show on CBS" after the Super Bowl and look for our guys!!! We are really excited about the upcoming year and our membership responses to date for 2019. Alumni continue to sign up for membership, join as premium members and also reach out to alumni colleagues. Additionally, we have alumni groups like the Elmhurst Travelers signing up religiously every year to support the AFA organization. 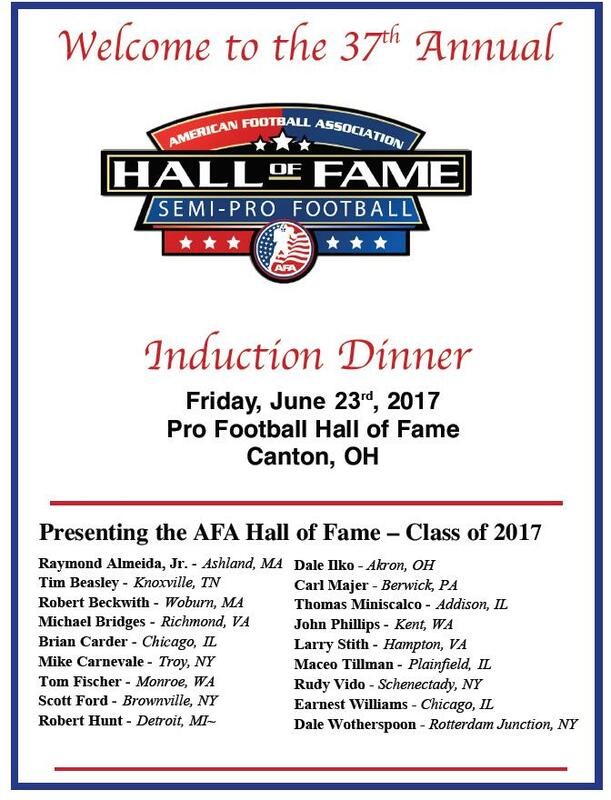 As a result, these active alumni will receive AFA Hall of Fame Nomination forms as part of their membership fulfillment packages in addition to a special gift. 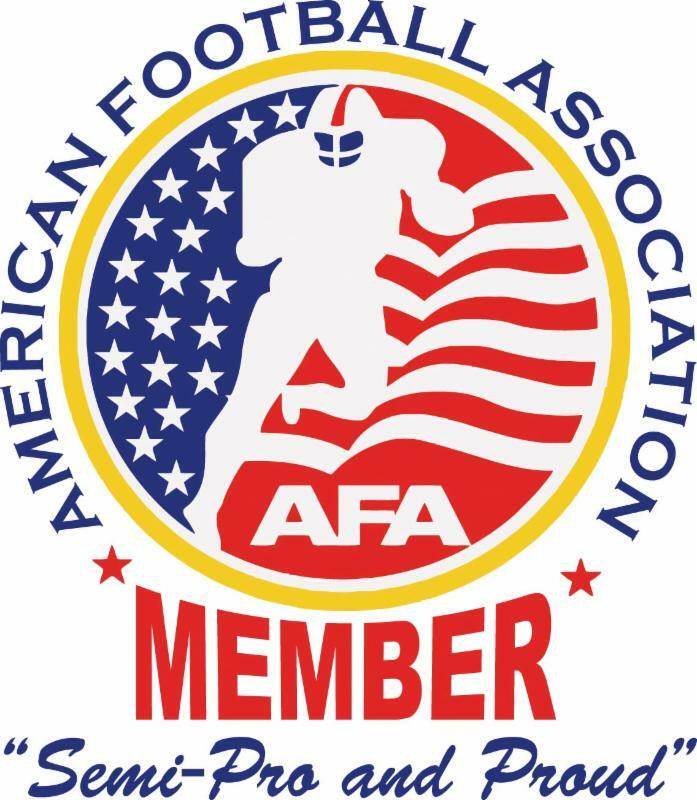 Click AFA Hall of Fame Prerequisites. Note: The 2019 Hall of Fame Inductions are scheduled to be held June 20th - June 21st (same date annually) and at the same location as last year, the Pro Football HoF. Official ballots will go out in March to all 2019 Active AFA Alumni. 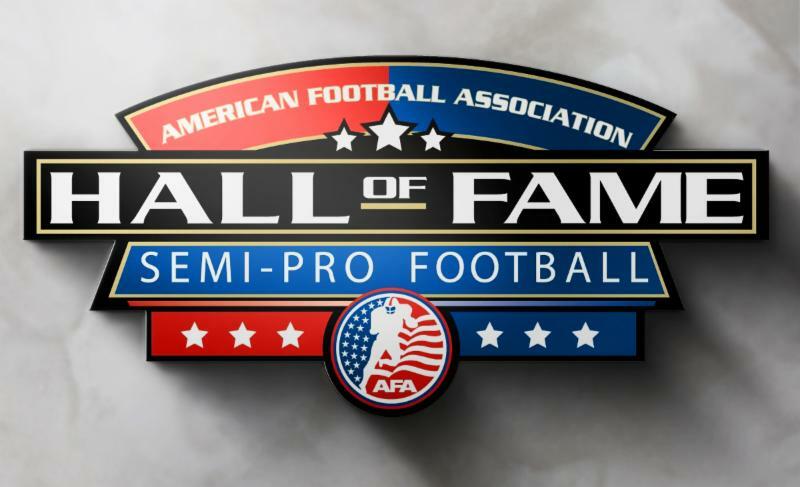 The 2019 Hall of Fame Inductions are scheduled to be held June 20th - June 21st at the same location as last year, the Pro Football HoF.